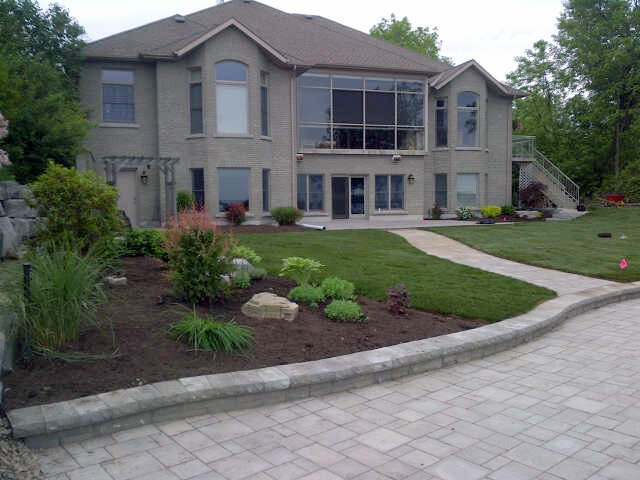 Bayridge Landscaping Products is a division of Bayridge Landscaping providing high-quality landscaping products.Whether you need soils, mulches, or aggregates, Bayridge Landscaping has the landscaping materials you need to complete your project. From stone to build a base, or mulch to finish off a garden, we have a wide selection of products available. From first soil to final stone, we only stock the premium high-quality materials that we trust and use frequently on our job sites. At Bayridge Landscaping, we make personal service and attention to detail to your unique needs a top priority. We specialize in transforming your property and making your dreams, a reality. 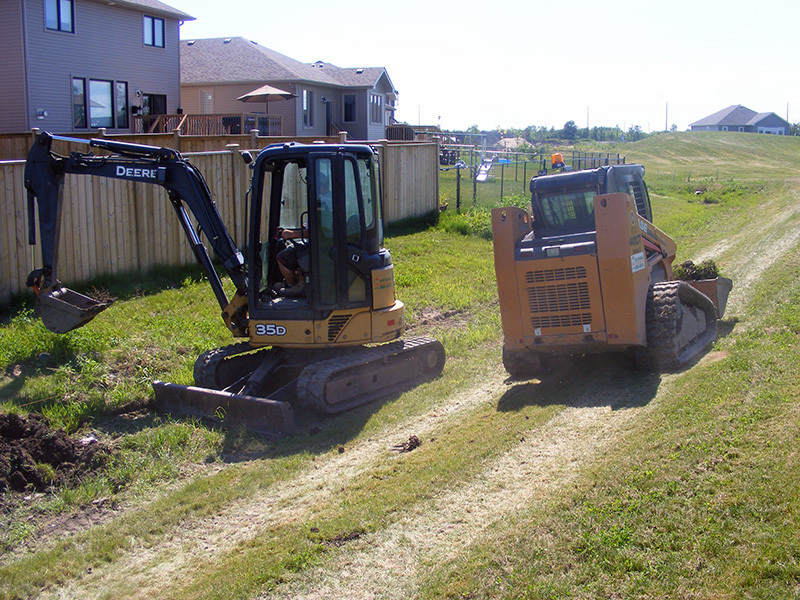 Our hardworking team is experienced in installing interlock stone, building retaining walls, planting trees and shrubs, laying sod, and so much more. No project is too big or too small. We will work diligently to ensure we provide you with quality work, on time, and within your budget. Unlike most Kingston landscaping companies that rent larger equipment, Bayridge Landscaping has a full fleet of truck and equipment rentals available. Whether you are a contractor or do-it-yourselfer, our equipment is available for rental at fair and affordable pricing. This means you spend less time breaking your back working by hand and get more work done faster. Our wide selection of equipment rentals includes Excavators, Skidsteers, Dump Trucks, and much more. 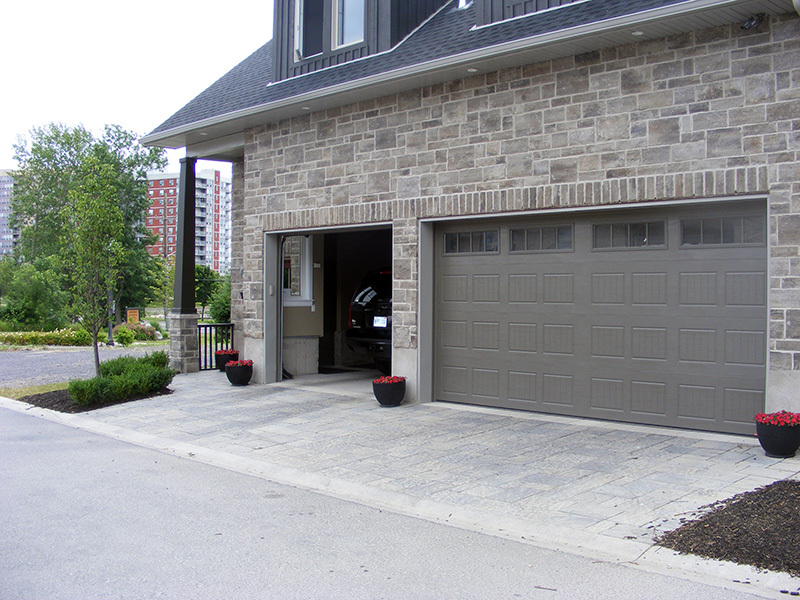 Bayridge Landscaping is proud to offer exceptional products and services to homeowners and contractors in Kingston, Ontario. 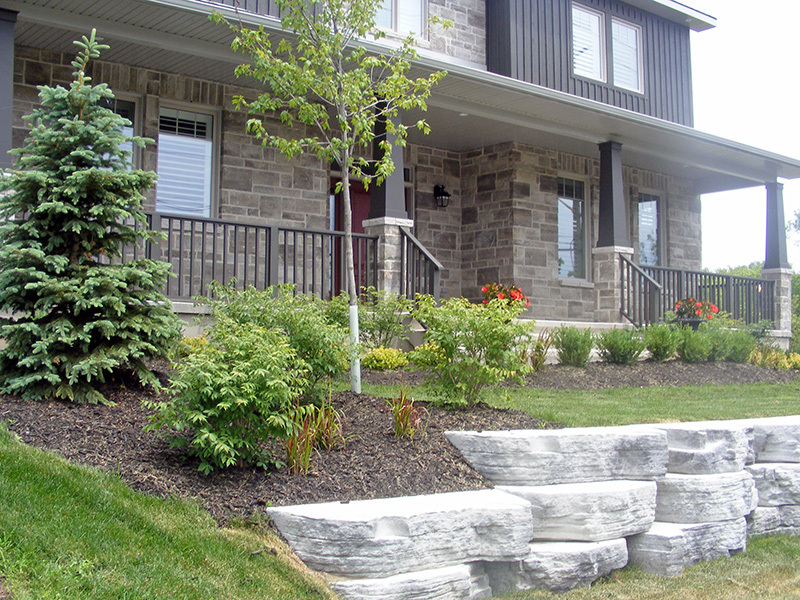 For more than 30 years, we have been the Kingston landscaping company, families trust to deliver beautiful landscaping projects complete with high-quality materials on time and on a budget.